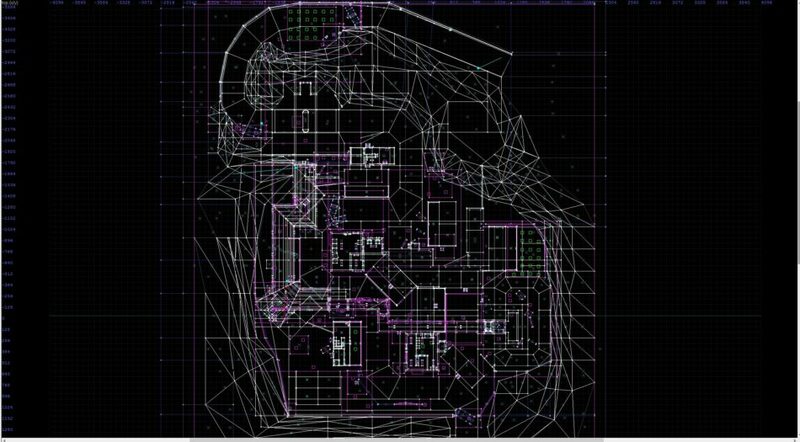 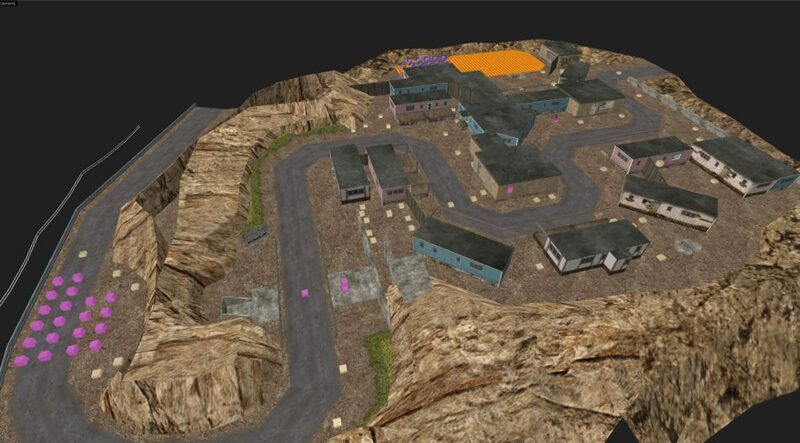 Some maps I worked on for Counter-Strike Condition Zero a very long time ago with Gearbox Software. 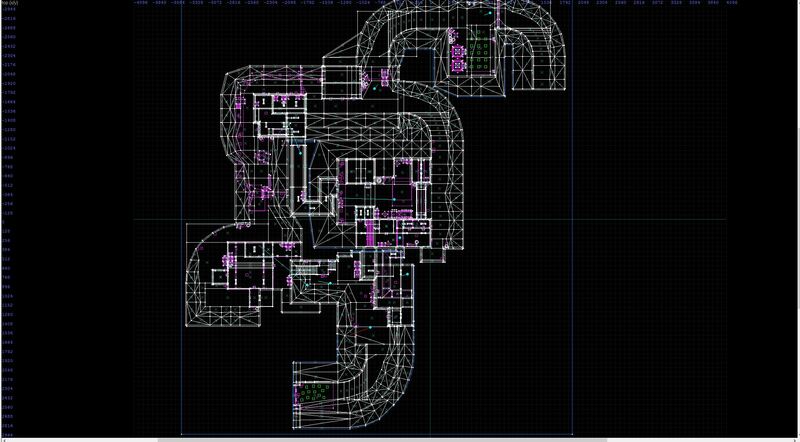 I was approached about some of these maps for a history of the game and decided to upload a few in editor screenshots as there was next to no other information available about them. 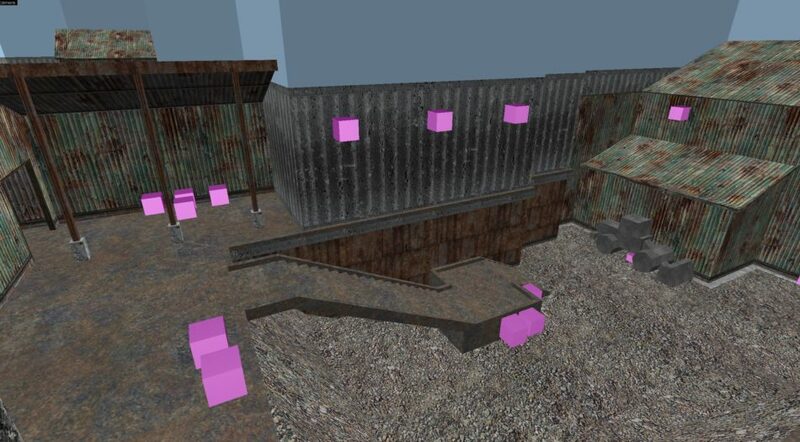 I had to dig them out from my archives, so expect a lot of ugly/broken stuff. 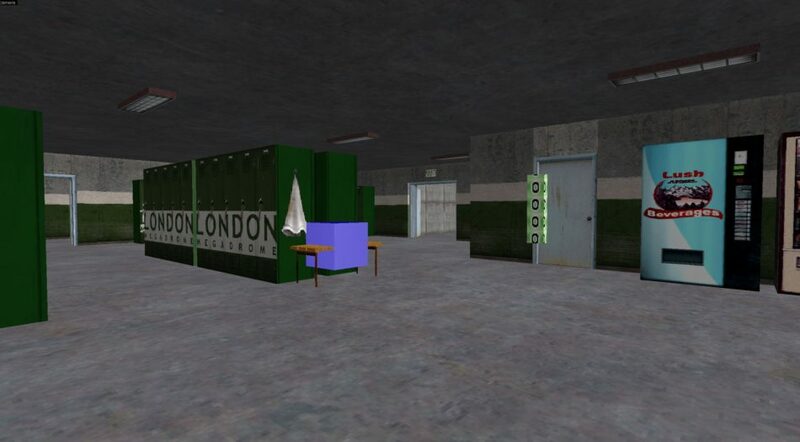 All date around 2001-2002. 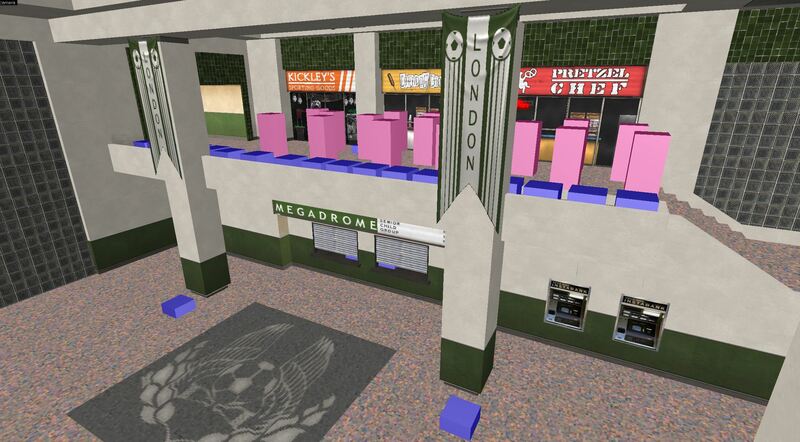 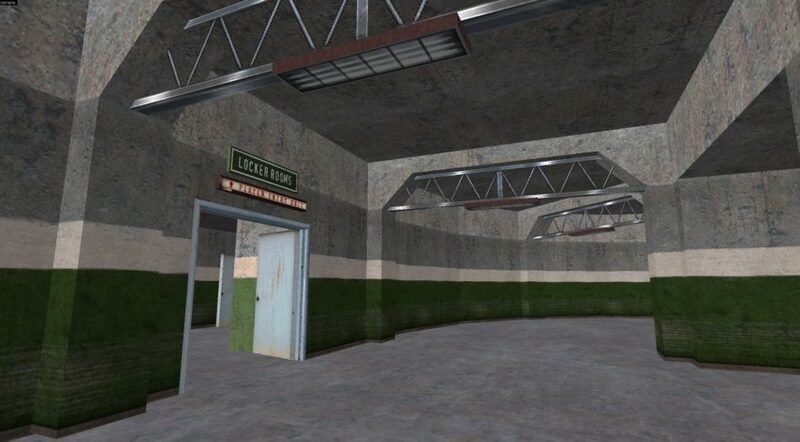 Themed around a Soccer Stadium, this was the most complete map out of the four. 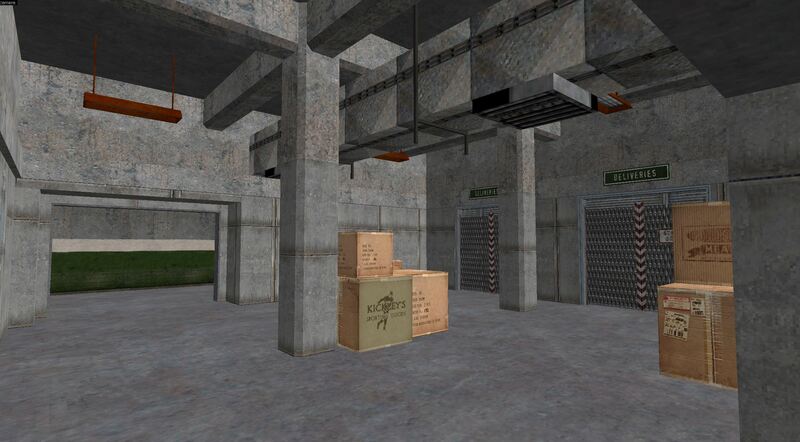 Textures were by Ted Anderson. 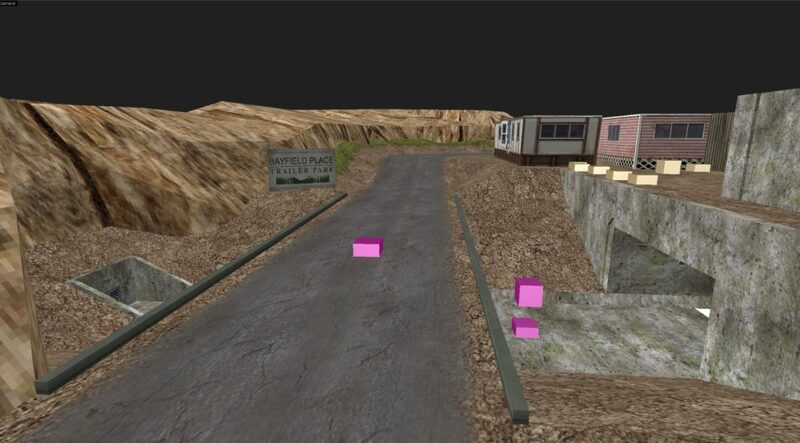 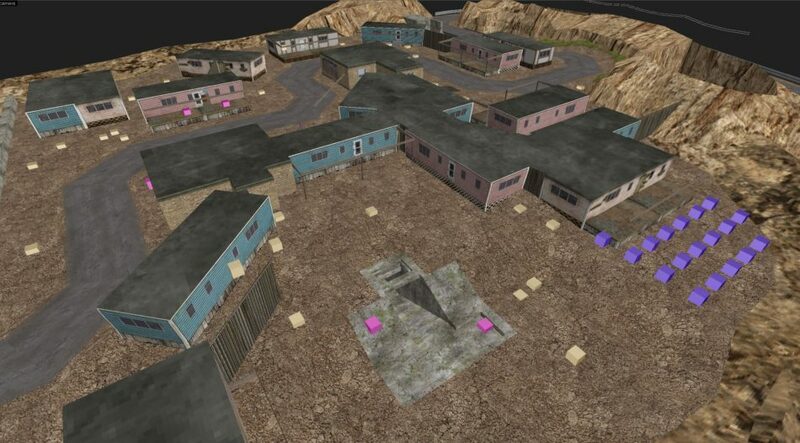 Hostage rescue mode built around a trailer park theme with a split sewer level that connected to the surface. 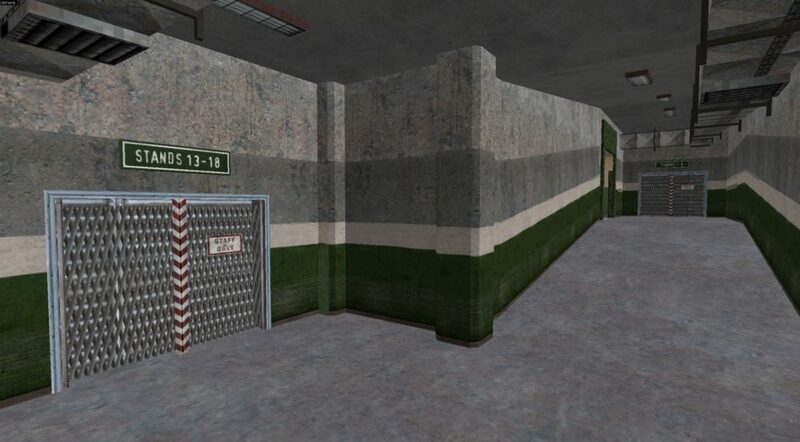 Again, textures by Ted Anderson. 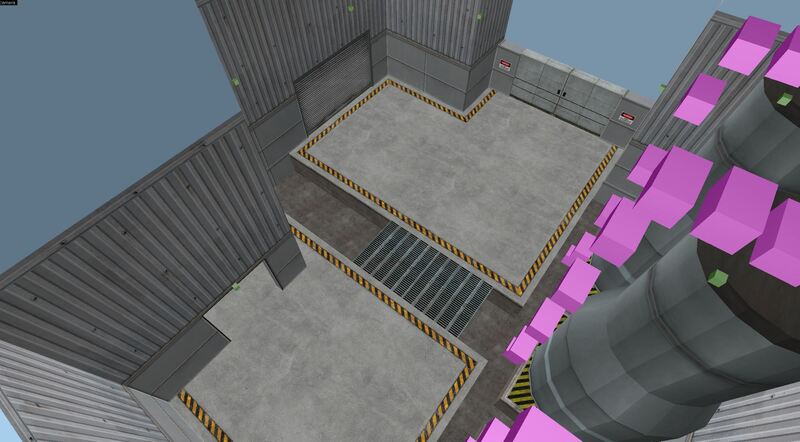 Themed around a Japanese Nuclear plant, Otaku is the least complete of the four maps. 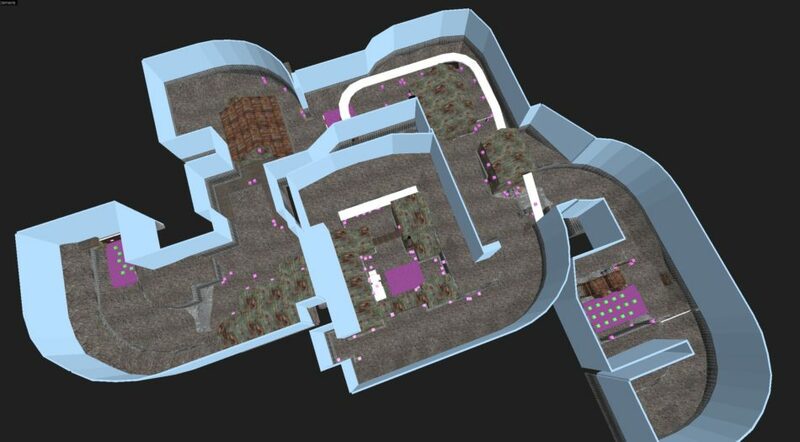 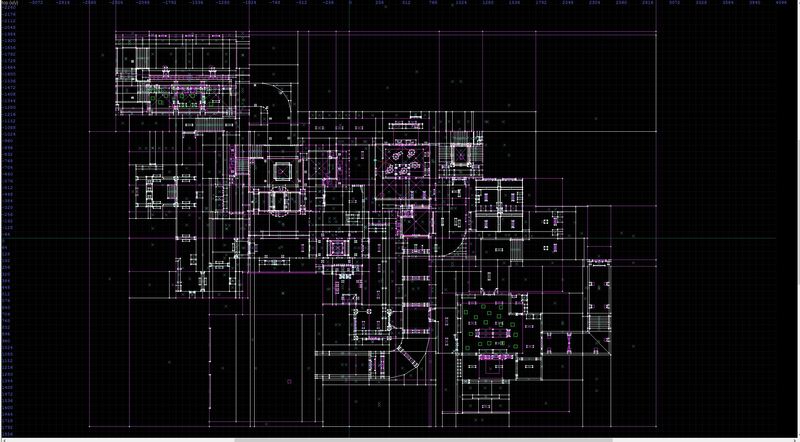 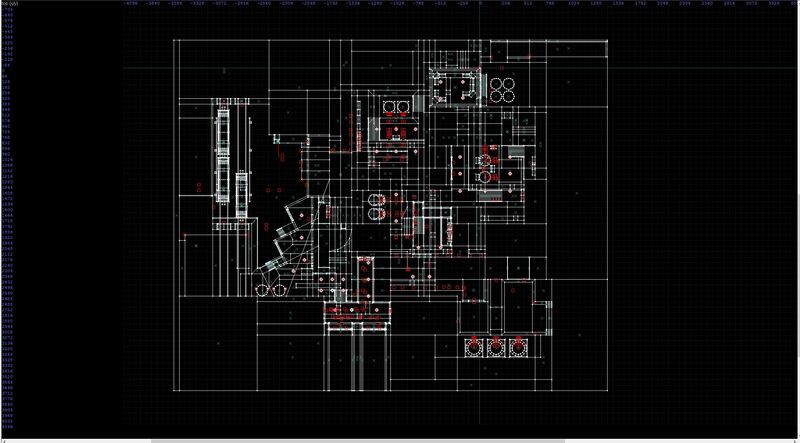 The layout and level content were very much WIP, as you can see it’s quite an empty space and lacks good landmarks, especially internally which is built from a lot of corridors and simple rooms. 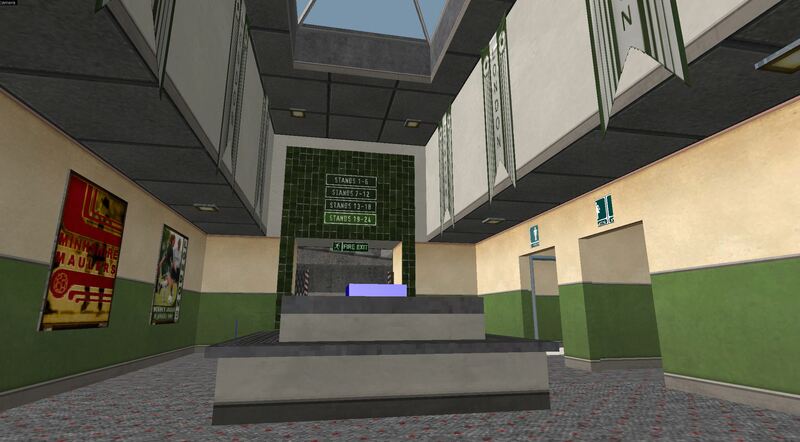 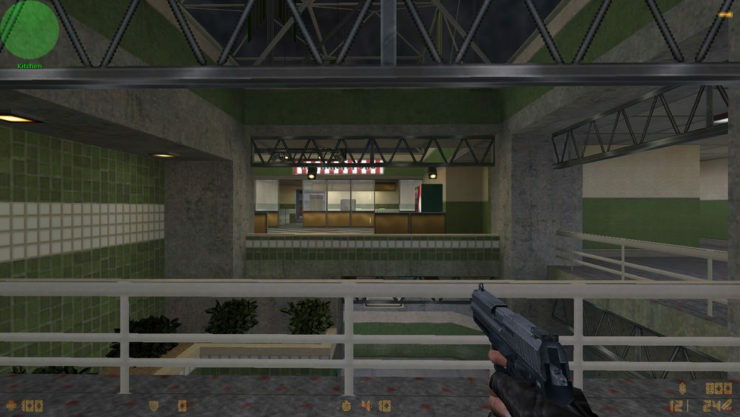 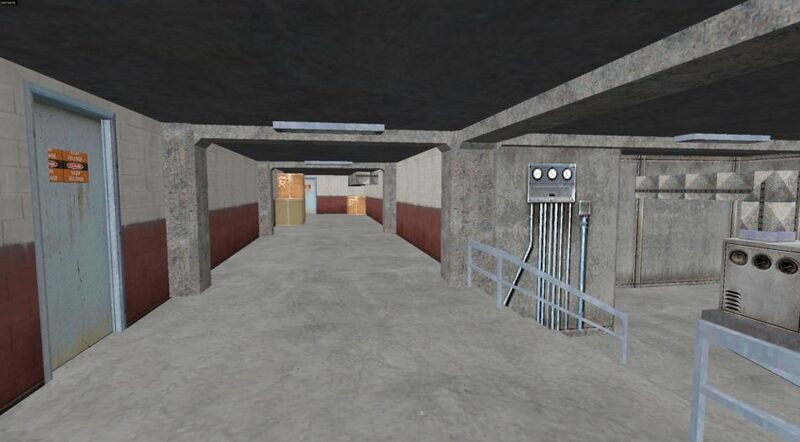 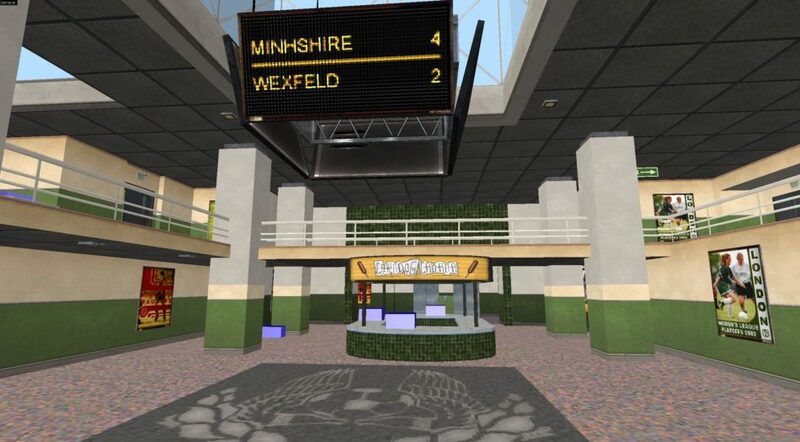 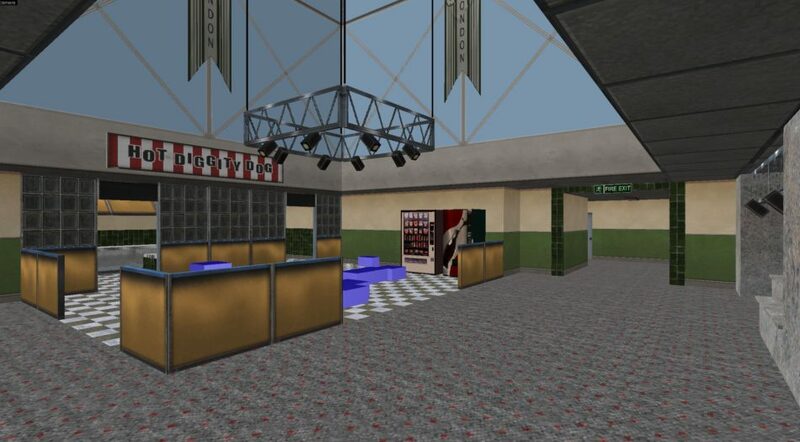 If I recall, this one might have seen the light of day as a regular CS map. 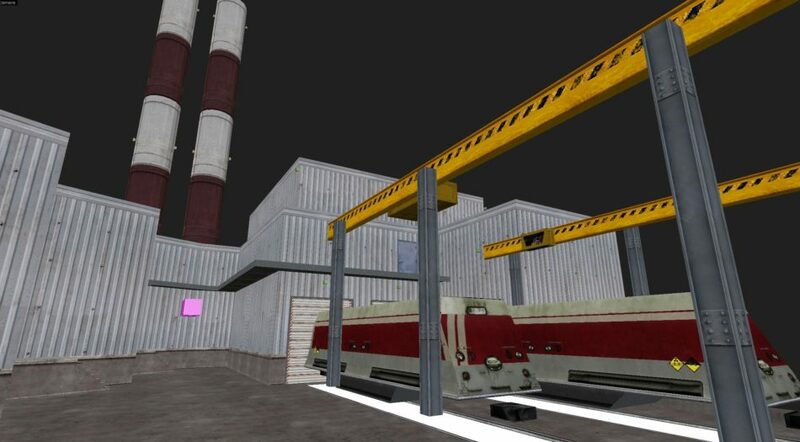 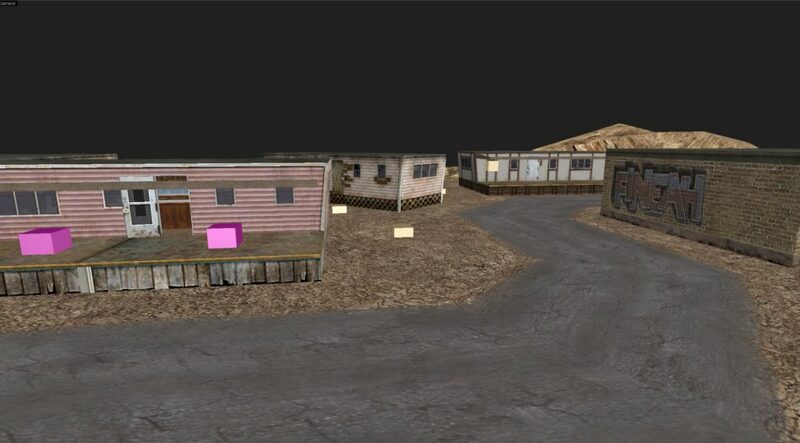 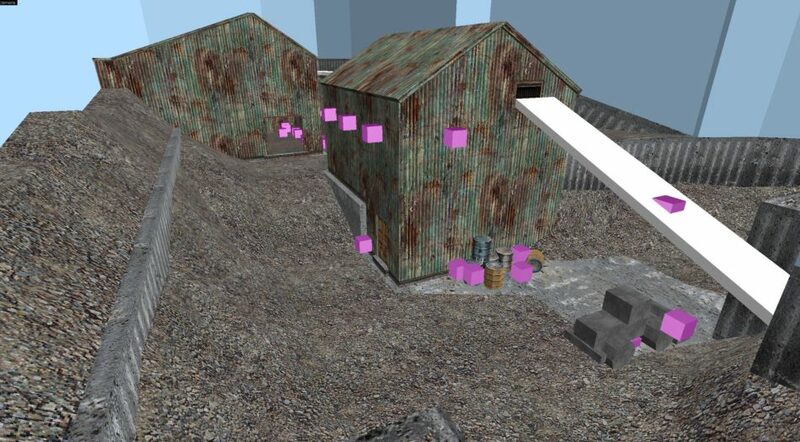 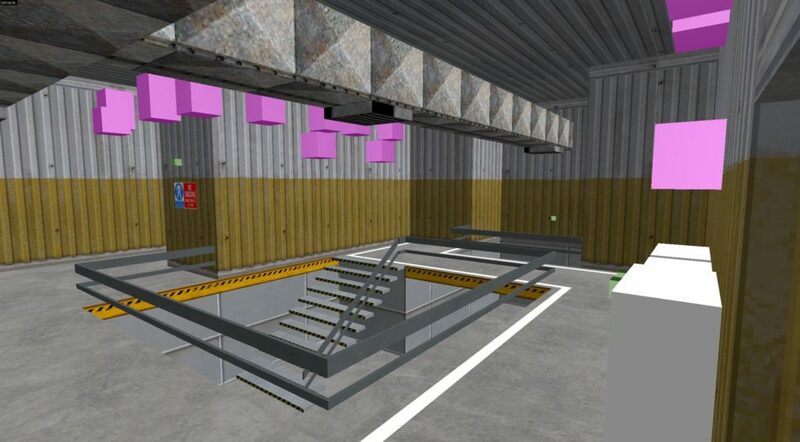 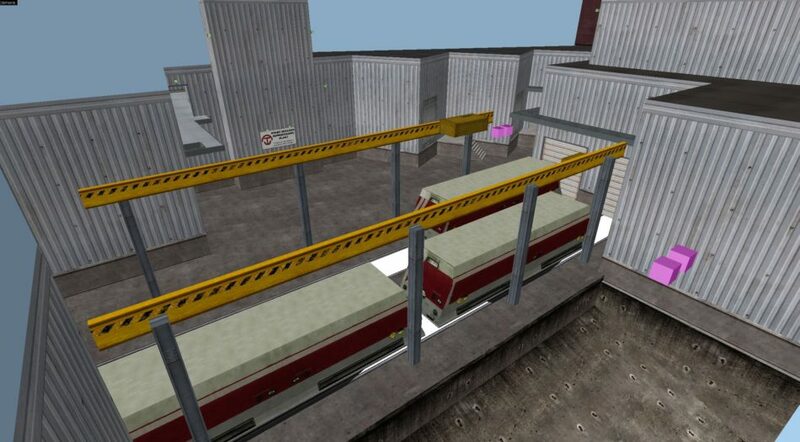 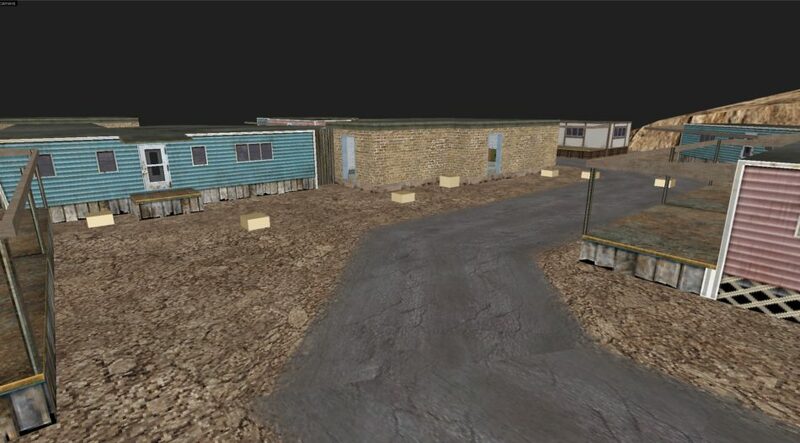 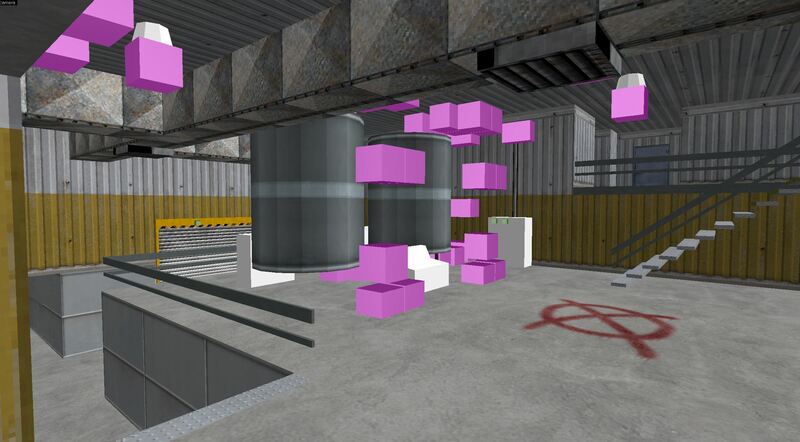 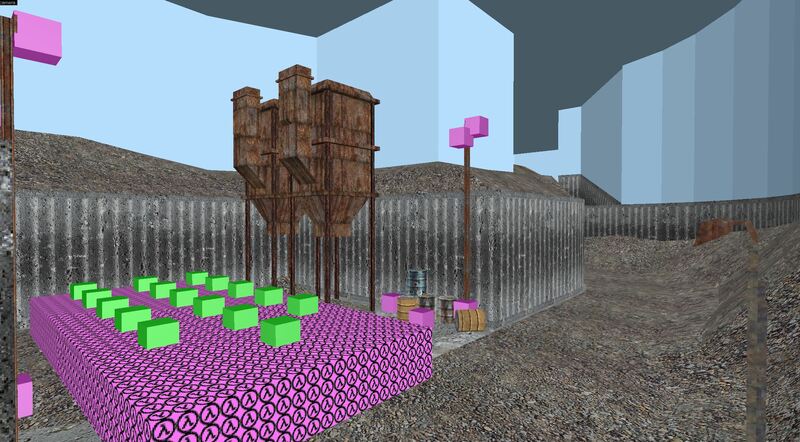 There used to be a lot of custom models in use here too (quite rare for CS 1.6) such as bulldozers and stacks of cement.